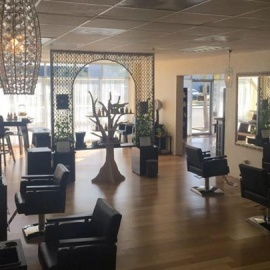 This is the best salon in Tarpon Springs. The staff is friendly and always ready to give great looking styles and cuts. Star Booty is a unique, alternative salon in Downtown St. Pete. They offer a range of services including cuts, dyes, styling, and more.